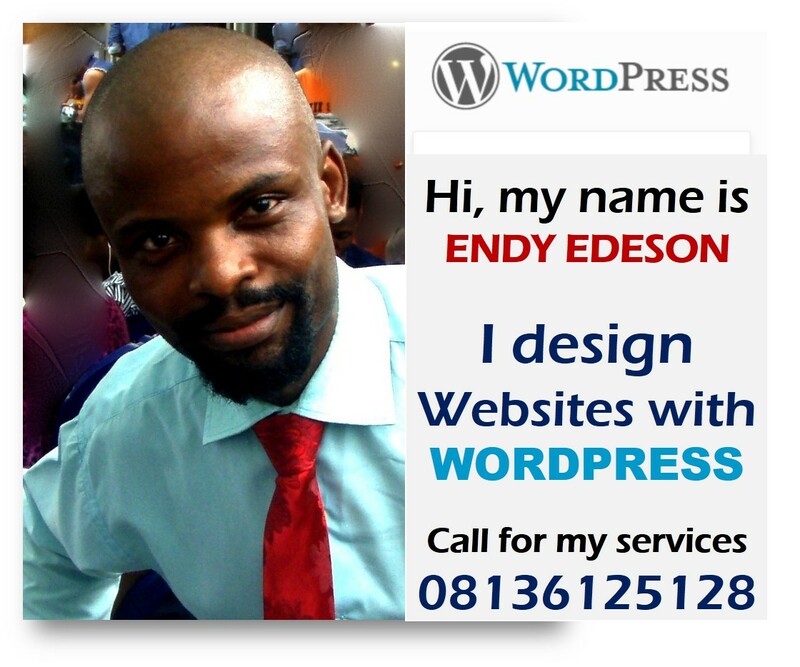 Edeson Online Newspaper: Do You Need a Website or Blog? I Can Design it For You. 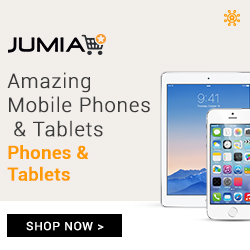 Do You Need a Website or Blog? I Can Design it For You. 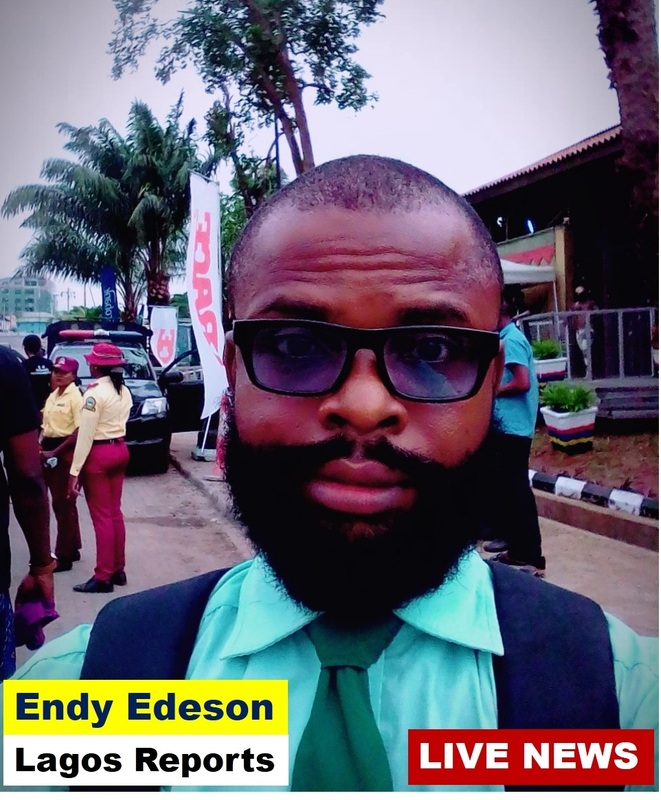 'Edeson InfoTech Global Services' is a freelance internet based company founded by me, Mr. Endy Edeson in 2009. Over the years, It gladdens me that I am providing services to individuals, organisations and companies in Nigeria and around the world. I want you to be among my happy clients. Do you need a website or a blog for your business? If so, please contact me immediately. I design websites and blogs. Below is the price list of my website design services. You will get a discount if you are among first 5 persons that will call me today. 4. Free periodic updates and 24 hours support system. Eddy good morning, I'm intend building a website for my company, what's your best price.